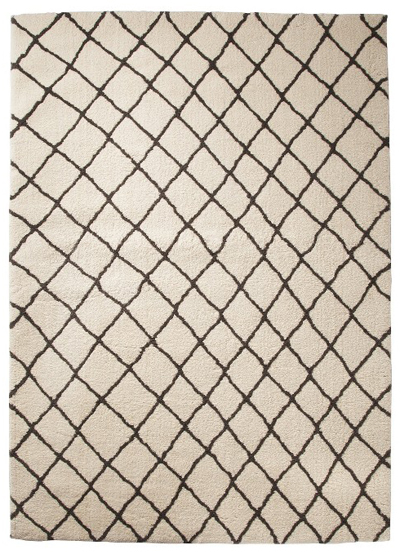 This modern Criss Cross Fleece Rug has intersecting brown lines that meander across a tan background. The neutral rug is soft, thick and plush, making it feel great on bare feet. $74.99-$319.99. Free shipping. Buy here.